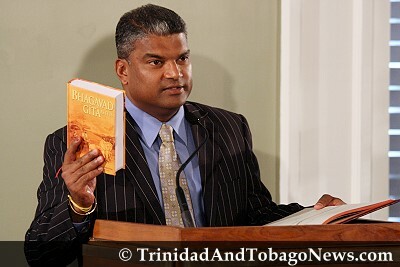 Published on May 29, 2010 in Elections, General T&T, PNM and Politics. 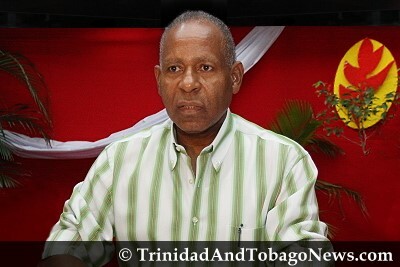 17 Comments Tags: Patrick Manning, Politics, Selwyn R. Cudjoe. 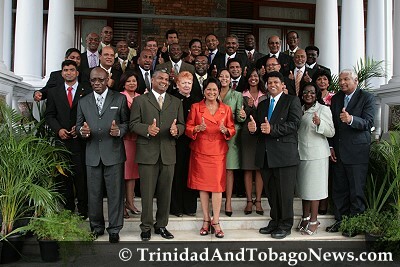 It was one of the saddest days in the history of the PNM. Party members surrounding the political leader’s car and saying “Go!” It had come to that. As my mother would say in her own inimitable way, “Yo’ does do and do until yo’ can do no more.” And in his own bumbling way, Manning had brought disgrace unto himself and his party by believing that he was beyond the party and the people. 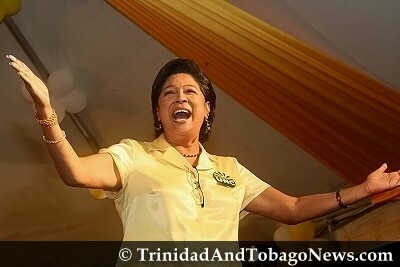 Published on May 27, 2010 in Elections, General T&T, PNM and Politics. 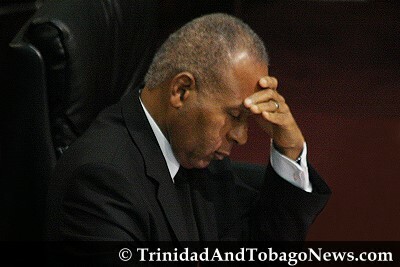 21 Comments Tags: Opposition, Patrick Manning, Politics. 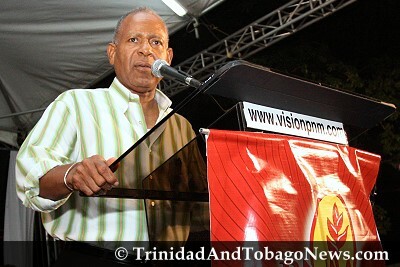 One would have thought that after Mr. Manning made his gallant pronouncement about “taking responsibilities” for the defeat of the People’s National Movement he would have had the good sense and astute political judgment to remove himself from the leadership of the PNM immediately. 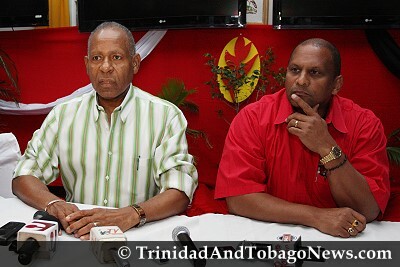 Moreover, one would have thought that after he said he would be guided by what is best for the PNM that he would have fired his executive, retreat to his residence at San Fernando, allow the PNM to access its problems so that it could plan for its immediate recuperation. Published on May 26, 2010 in COP, Gender, General T&T, India, Media, NJAC, People's Partnership, Photos, Politics, UNC and Videos. 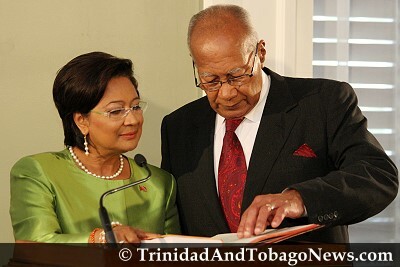 56 Comments Tags: Jack Warner, Kamla Persad-Bissessar, Politics, T&T Govt.